The date for Britain’s exit from the European Union may be less than a year away now, yet the business community is reportedly feeling more uneasy about Brexit than it was before the vote was cast in 2016. According to new research, over a third (36 percent) of British business travellers are feeling uncertain about the departure from the EU, an increase of over 10 percent, since before the result of the referendum was known in June 2016. Just 8 percent of business travellers claim to have no concerns about travelling to Europe for business after Britain exits the EU, which is scheduled for 11pm UK time on Friday 29 March, 2019. The research, carried out by the DCC Forum, also reveals that completing work visa applications ahead of entering EU countries after Britain leaves remains the biggest worry for corporate travellers, cited by 39 percent. This is a 15 percent increase since May 2016 and is felt most strongly for those operating in the HR sector, with over half (57 percent) of those questioned being most concerned by this. Other worries for those travelling abroad to Europe for business after Brexit include delays to get through passport control, felt by 1 in 5, whilst 16 percent are anxious about increased cost of airfares. 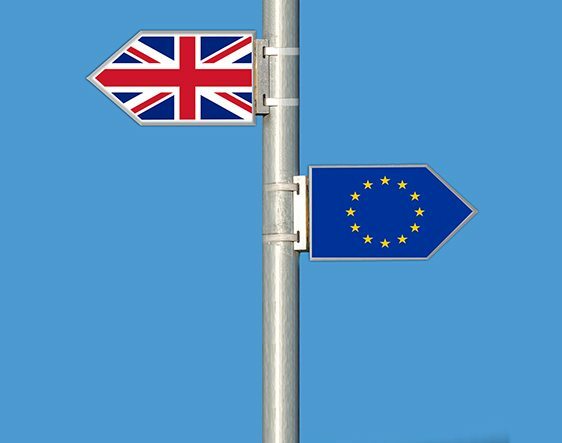 Levels of apprehension over Britain’s departure from the EU differ across the UK, with business travellers in London and the North East worrying the most (both 21 percent) compared to those in the East Midlands being least worried (11 percent). Just 6 percent of business travellers overall believe they will feel happy when Britain leaves the EU next year and slightly more (13 percent) feel nervous. Despite the mixed views on Brexit, the recent upturn of the global economy is driving positivity around expectations and aspirations in the future, with 95 percent of business travellers believing that they will be doing more business globally in the next 12 months and travelling abroad more as a result.